I’m sure it’s not Ichiro asking for it, and let me go on record saying that I am a fan of Ichiro. 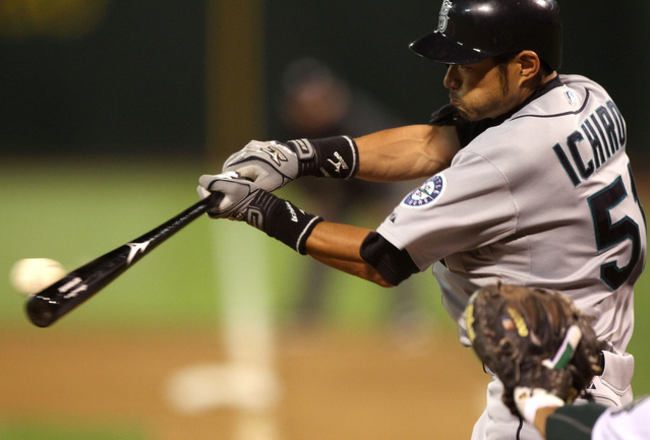 Ichiro Suzuki who has spent a majority of his professional baseball career in the United States playing in MLB, is closing in on a milestone, which is getting spun by some outlets to be more than what it is. 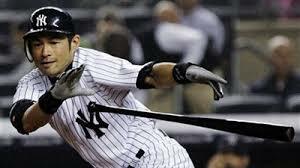 Ichiro started his hit parade in 2001 in route to becoming the A.L. MVP, and Rookie of the Year. 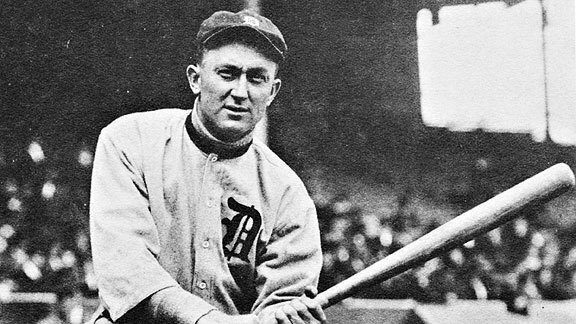 It was also the first of 10 consecutive seasons with 200 or more hits, he also set a record for hits in a season in 2004 with 262. 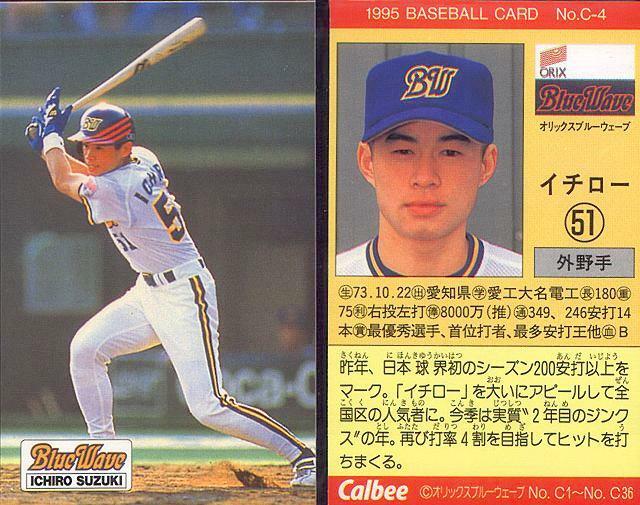 Suzuki has been one of the most proliferate hitters during his career with a lifetime batting average of .320 over 13 MLB seasons. Ichiro will definitely enter the Hall of Fame when his time comes, but unless his 4000 “hits” are all in MLB, there should be no mention of the sacred number again. The 1,278 hits he accumulated in Japan’s premier league are legit, but there are differences in the leagues. In Japan the pitchers are inferior to ones here, ballparks are smaller, and baseballs are smaller and more tightly wound. No way, no how should Ichiro’s numbers during a “previous life” in Japanese ball should count, even though they are considered “professional” hits, if that’s the case then shouldn’t we count minor league stats, those players are also considered professionals. 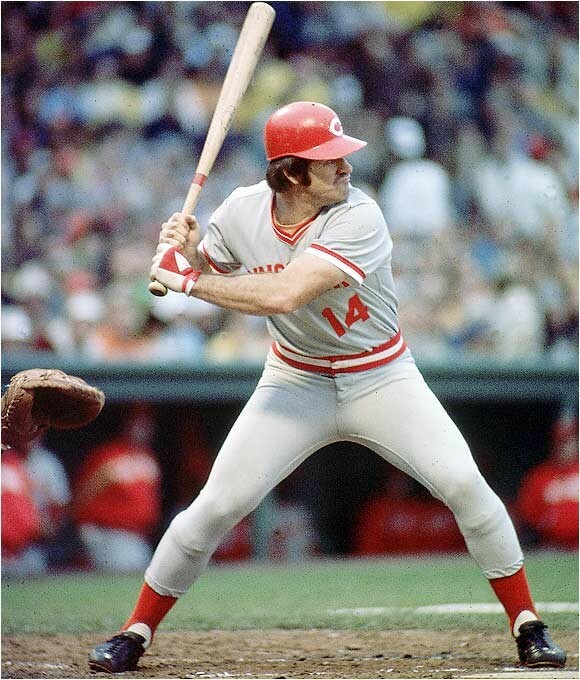 Then that would mean Hank Aaron, Stan Musial and Jigger Statz could join the exclusive club (Statz had 3356 minor-league hits)…think about it, especially when it comes to Statz. So however impressive of a ballplayer Ichiro is… 4000 hits are not 4000 hits unless they all happened here, lets NOT just bend numbers to bend numbers, because it helps put a positive spin on MLB whose been under a dark cloud of PEDs as of late. 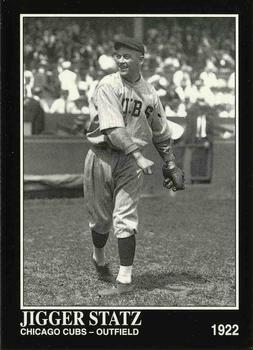 This entry was posted in Baseball, MLB, sports and tagged hank aaron, Ichiro Suzuki, japan, Jigger Statz, Nippon, NY Yankees, Pete Rose, Seattle Mariners, Stan Musial, Ty Cobb. Bookmark the permalink. I’m over 5,000 hits with my wiffle ball experience. How come nobody made a big deal about that?